Stay dry whatever the weather does with the printed 30' Sissyphus Umbrella. 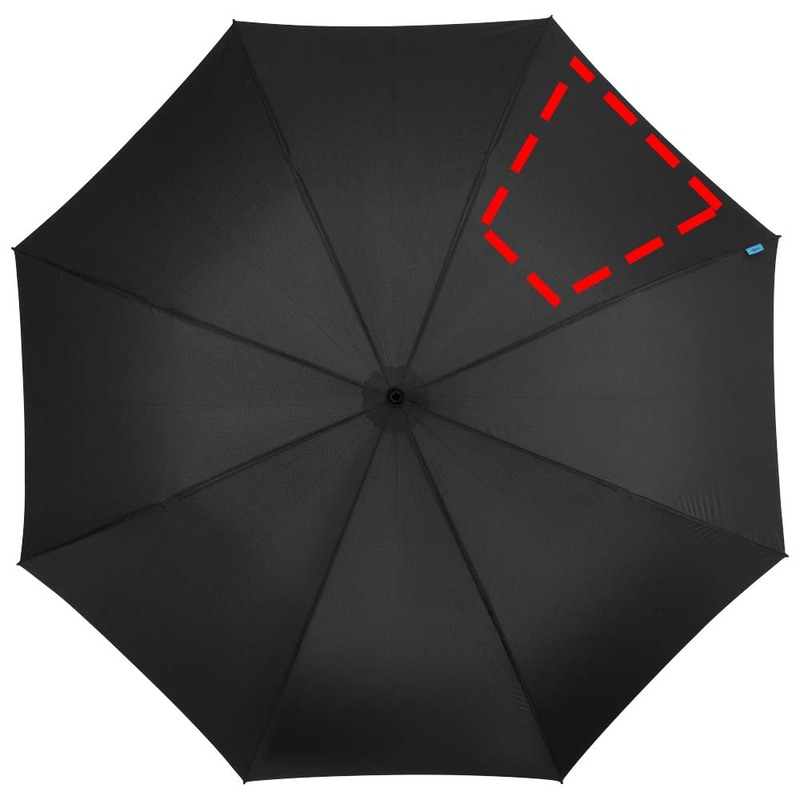 This large and strong umbrella will put up with any weather conditions it encounters, helping to keep your customers or clients dry. It has lightweight fibreglass ribs and a metal shaft, and the rubber-coated handle is easy to grip. 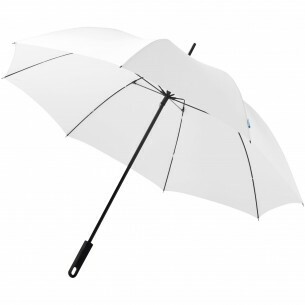 This branded umbrella also comes supplied in a gift box to improve its presentation when you give it away.